Guitar Train passengers, what are your favorite Standards? Next month’s Guitar Train stops to ask the question, “Do I Want to Hear More?” Have you ever liked the one (hit) song you have heard from a musician or band and wondered if you would like more of their music? Well, I’m going to answer that question. Will I like more of their songs or will I be a music grouch about them? Hop aboard The Guitar Train next month to find out. The third stop as the Guitar Train explores The Standards listens to cover versions of these timeless songs performed by Quirky T’s favorite musicians. Interestingly, three of my five all time favorite musicians have recently released CDs with their versions of classic songs from the 20’s – 50’s. Every time I hear music from the 40’s to the 50’s, I think “This is why The Beatles had to come along and why they became so popular, so no one would have to listen to this music anymore.” Apparently, Paul McCartney didn’t feel the same way as he released a CD of his version of songs from this time period. 2012‘s “Kisses on the Bottom” is the first and only Paul McCartney CD to put me to sleep. The pace of the music is much too slow for me. I just couldn’t get into it. Frank Sinatra recorded a version of George Harrison’s “Something” so I can imagine Frank Sinatra and Dean Martin singing other Beatles’ songs such as “Yes It Is”, “I Will”, and “I’ll Follow the Sun” but why is Paul McCartney doing The Standards? His voice doesn’t lend itself to this type of music. I am very familiar with the Paul McCartney remake of the song “Get Yourself Another Fool” because it was one of only 20 songs that was continuously played where I work. It always annoyed me that of all The Beatles and Paul McCartney songs that could have been played – why that one? It’s not even his original song; it doesn’t accurately represent him. Another remake Paul McCartney did on this CD is called “Bye Bye Blackbird”. 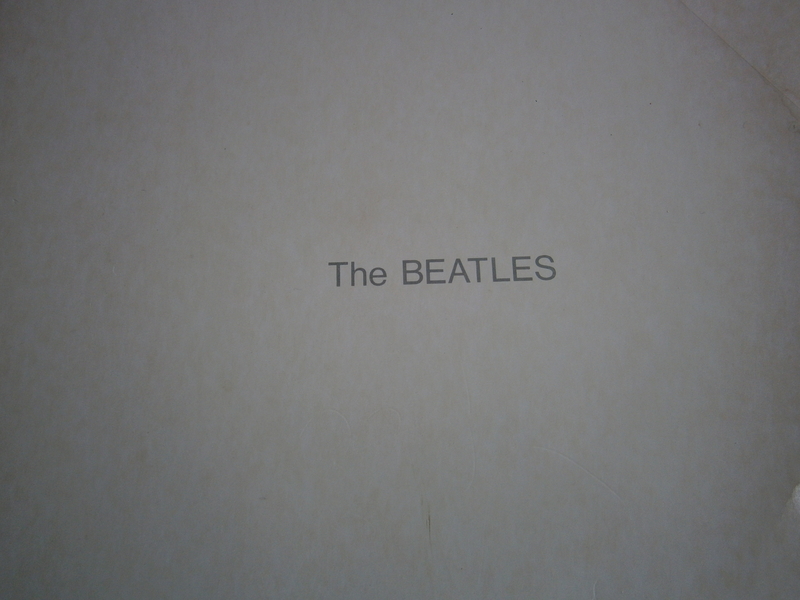 All I could think about when I heard this song was The Beatles’ song “Blackbird” from “The Beatles” (White) album. I prefer The Beatles song. As I mentioned in the Guitar Train stop about Frank Sinatra songs, Jon Secada recorded a “duet” with Frank Sinatra on the song, “The Best is Yet to Come.” https://guitartrain.wordpress.com/2014/10/02/the-standards-frank-sinatra/ Then in 2010 Jon Secada released a CD of his versions of The Standards called “Classics” in English and “Clasicos” for the Spanish version. I’d rather he make some new, original music for me to dance to and sing along with. At least “Classics” includes a fast song like “La Bamba” (which, while not a Standard, is a classic). Interestingly, the CD also contains a cover of a Frank Sinatra song, “My Way” and “Besame Mucho” which The Beatles also covered. Paul McCartney and Gloria Estefan have stated they recorded their versions of The Standards because they have connections to the songs. They grew up listening to the songs and have memories associated with these songs. I don’t have those connections or memories and hearing these songs hasn’t given me any. So please, Huey Lewis and the News, keep your remakes to soul songs and don’t torture me with more Standards. Guitar Train passengers, have any of your favorite musicians recorded cover songs in a genre you don’t like? Did these remakes change your opinion of that genre? Stop number two as the Guitar Train looks at The Standards is Dean Martin. I first became aware of his music in the late 1990’s because of the inclusion of some of his songs on the CD “Mob Hits” which contains songs from the soundtracks of mob movies such as “The Godfather” and “Goodfellows”. Hearing the songs “Volare” and “That’s Amore” made me want to explore more Dean Martin songs. 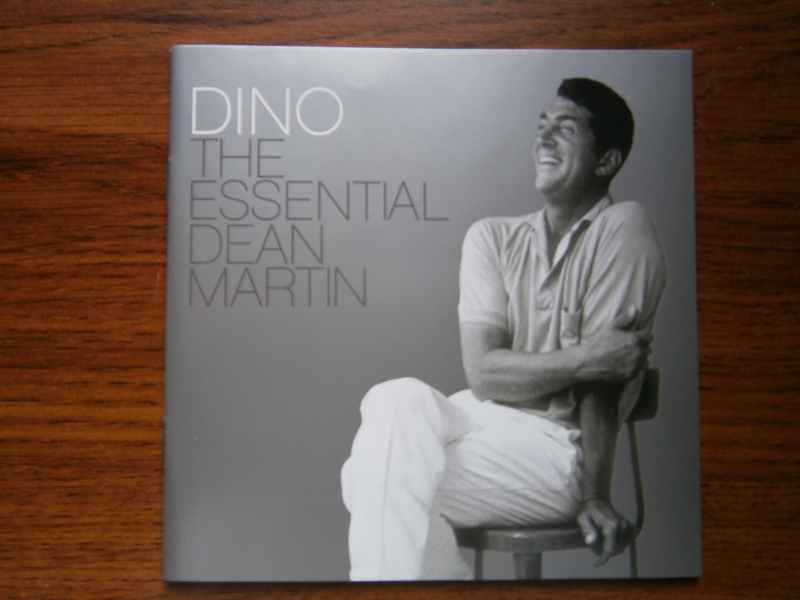 To expand my listening of Dean Martin, I purchased the CD, “The Essential Dean Martin”. I enjoyed this CD as more than half of the songs are fast paced enough for me. There are definitely more finger snapping songs on this CD than on the “Frank Sinatra: Greatest Love Songs” CD which I wrote about in the last Guitar Train stop. My favorite songs on the Dean Martin CD are the first two songs “Ain’t That a Kick in the Head” and “That’s Amore”. Ironically, Dean Martin’s song called “I Will” is faster than The Beatles song of the same name. The coolness of Dean Martin cannot be denied just like with Frank Sinatra. I’m glad I listened to Dean Martin’s music. As with Frank Sinatra, I won’t explore more but I’ll repeatedly play the songs I have. Guitar Train passengers, which Dean Martin song is your favorite and why? At the next stop on the Guitar Train, Quirky T examines her favorite musicians’ versions of The Standards. This month on the Guitar Train, Quirky T stops to listen to The Standards – songs from the 1920’s to 1950’s which have been considered part of the Great American Songbook. 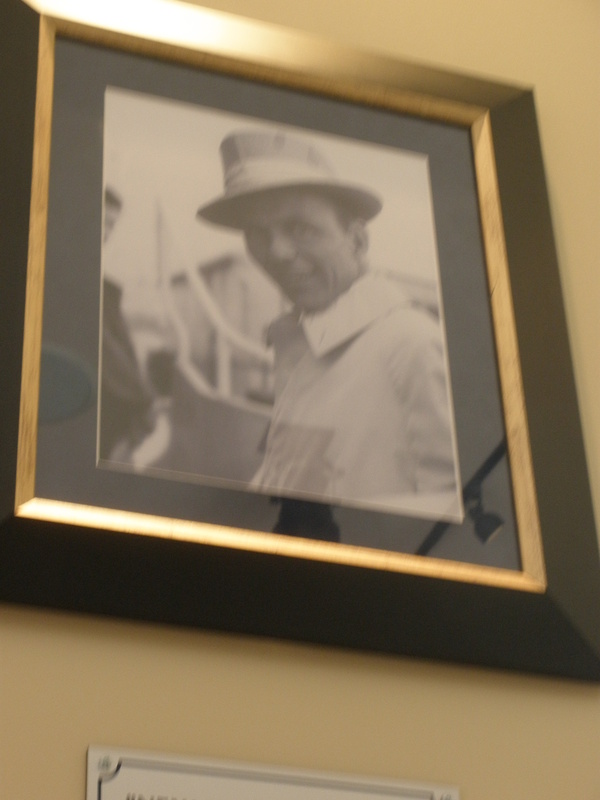 This first stop looks at Frank Sinatra. 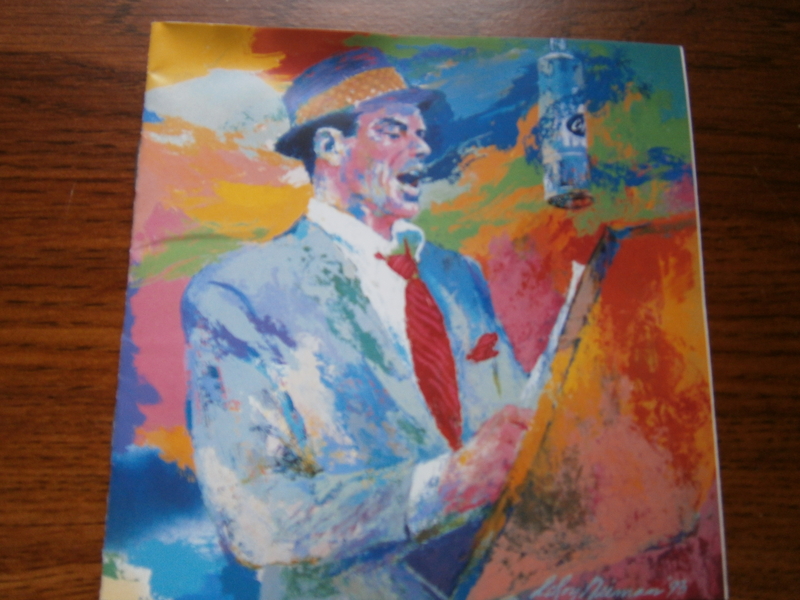 I really began to listen to Frank Sinatra in 1993 with the release of the CD “Duets” which contains Frank Sinatra’s duets with popular singers. The only reason I bought this CD was for the duet with one my favorites, Gloria Estefan, on the song “Come Rain or Come Shine”. 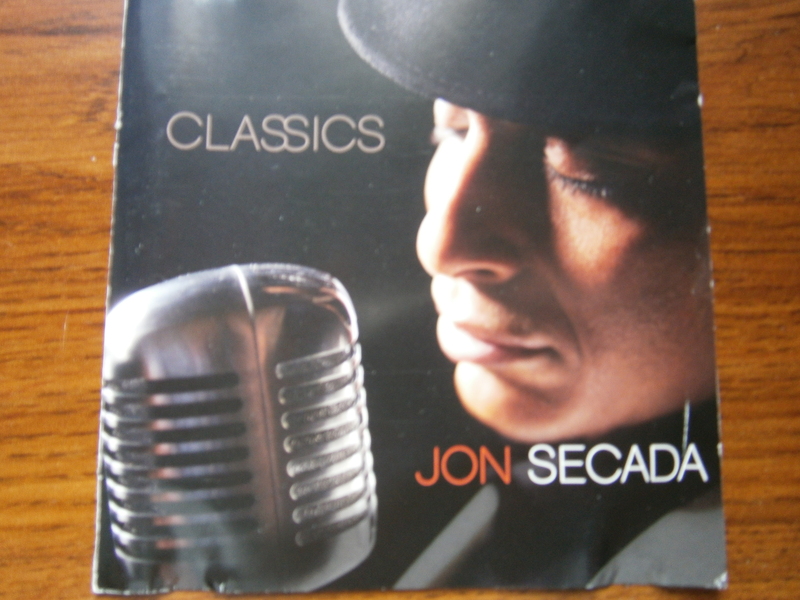 Likewise, I bought “Duets II” in 1994 because of the duet of Sinatra and another favorite of mine, Jon Secada. Their duet on “The Best is Yet to Come” has become a favorite of mine and I think it would make a perfect wedding song. Hopefully on your wedding day, the best is still yet to come, or otherwise what’s the point in getting married? I admire the coolness of Frank Sinatra as evidenced in the original version of the film “Ocean’s 11”. I liked the two “Duets” CDs because it was interesting who Sinatra paired up with and how the songs were re-arranged to become duets. About half of the songs are fastish which I enjoy. Also, some songs even had me finger snapping. 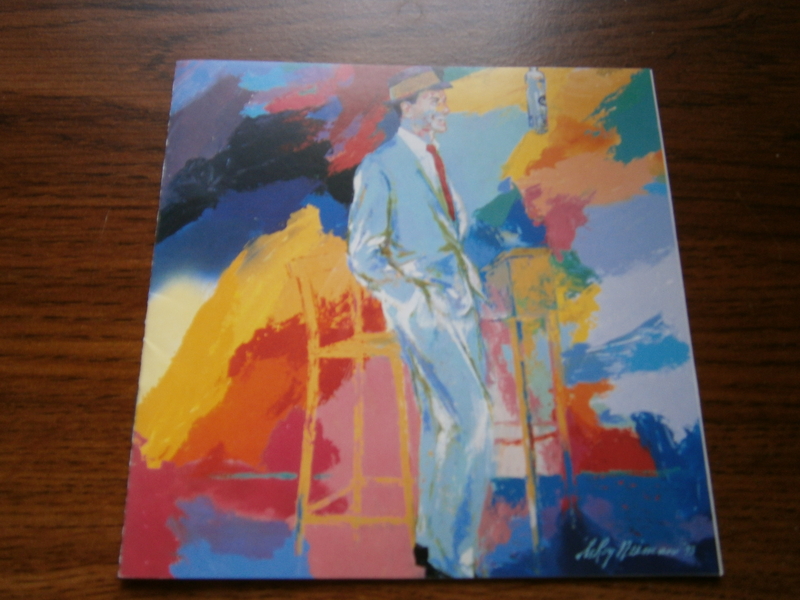 The CDs served a good purpose as they exposed Frank Sinatra’s music to more generations such as mine. 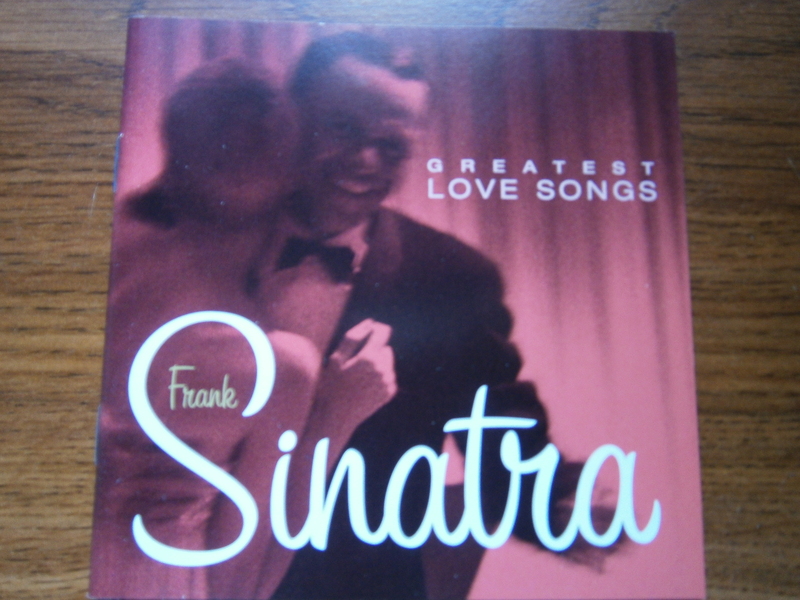 I pushed my interest for this type of music too far when I bought the CD “Frank Sinatra: Greatest Love Songs”. Because of the slow pacing of many of the songs, this CD wasn’t as enjoyable for me to listen to. “My Funny Valentine” strikes me as an insulting love song. What happened to “if you can’t say anything nice, don’t say anything at all”? I’m all for overlooking the flaws of a loved one but how about “Accentuate the Positive”? I wouldn’t want this song sung to me; it’s just not romantic. 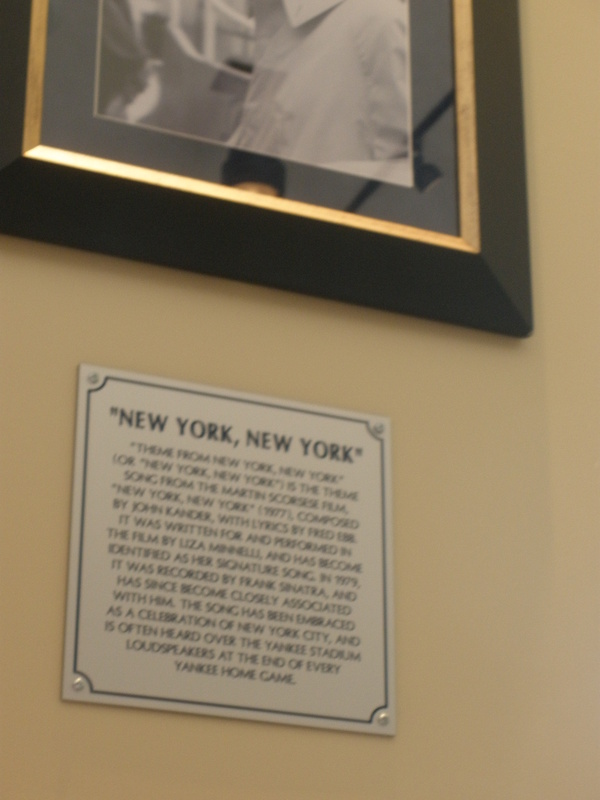 The song “New York, New York” has special meaning for me as it is played after New York Yankees games at Yankee Stadium. One year, the Frank Sinatra version played after Yankees wins and the Liza Minnelli version after Yankee losses. That was a bit of disrespect towards Liza Minnelli. When Frank Sinatra died on May 14, 1998, I drove through town blasting this song on the radio as a tribute to a great singer. Guitar Train passengers, which duet with Frank Sinatra is your favorite? Who do you wish he would’ve recorded a duet with? At the next stop on the Guitar Train, Quirky T listens to one of Frank Sinatra’s Rat Pack buddies, Dean Martin.